In today’s video I share with you some of my favorite sources of jewelry making information and design inspiration. 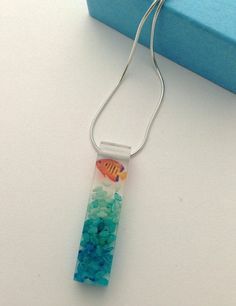 In addition I do have a jewelry inspiration Pinterest board, but don’t think to check it very often. One way to get from a copy to “inspired by” is to make rough drawings of the pieces you like in a sketchbook. It’s likely that when you go to make a piece based on a sketch you will add your own personal spin and it may not resemble the original at all. I tend to lean towards wire wrapped designs, but there are so many other things you can do: chain mail, steampunk, mixed media, resin, gem cutting & setting, this list goes on. You can watch the Friday Findings-Jewelry Books and Inspiration video over at YouTube.